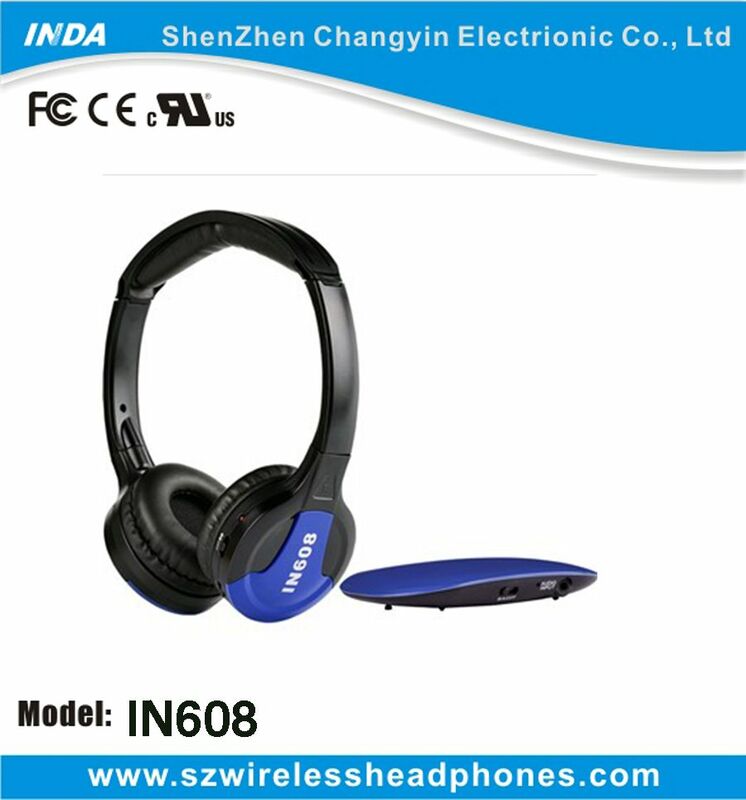 1.Suit for any audio system with 3.5MM audio jack, such as CD/DVD/TV/PC/ Cell phone etc. 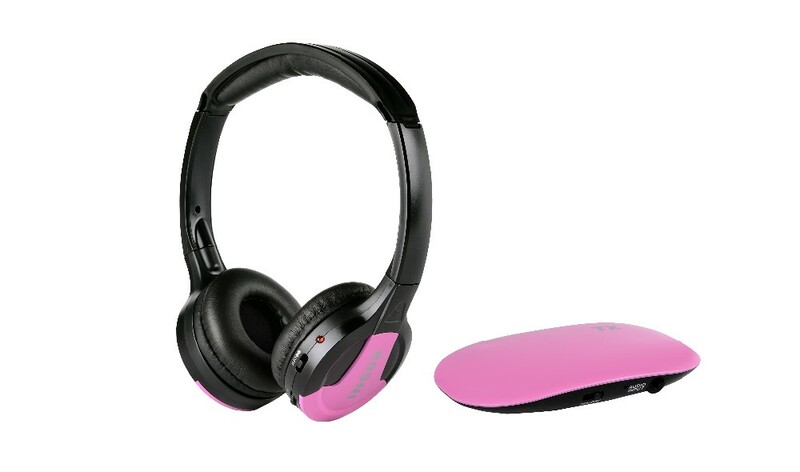 5.Several headphones can work with one transmitter. 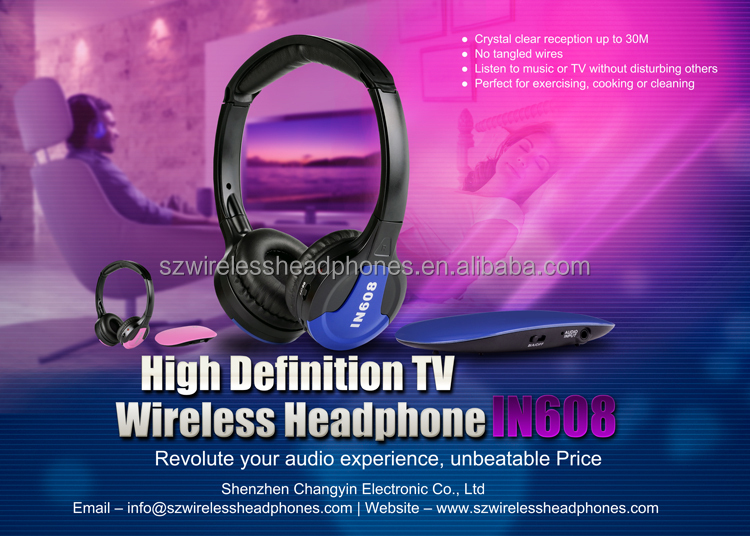 •Suitable for any audio system with 3.5MM audio jack, such as CD/DVD/TV/PC/ Cell phone etc. 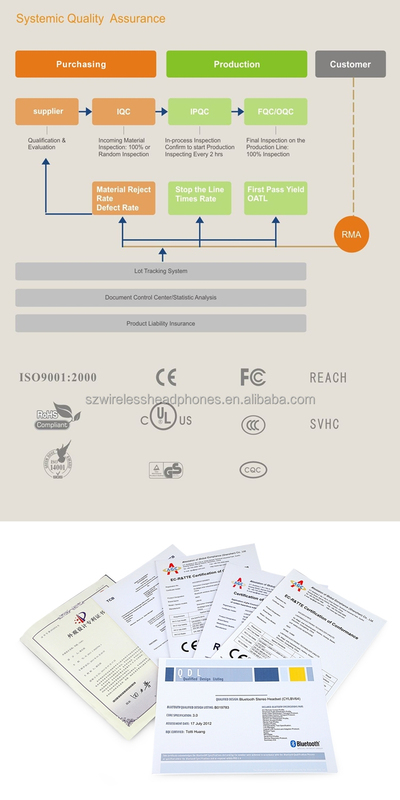 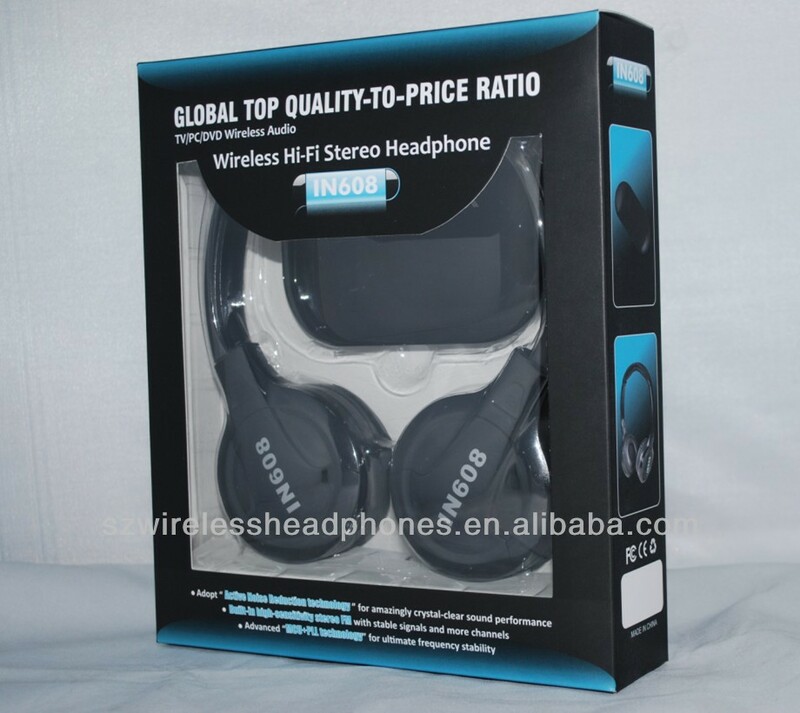 • Several headphones can work with one transmitter.